In general, people are tired of hearing about what a healthy diet consists of. Many have become proactive in their own research as to what food is best for them. When determining what the diet should be comprised of everyone has their own area of concerns. Some want a healthy diet that is going to build their immune system. Others want a diet that is going to help them maintain their weight. Then there are others who are facing “health issues like memory loss and are keen on knowing whether there is anything they can add to their diet by way of food that could help with this. 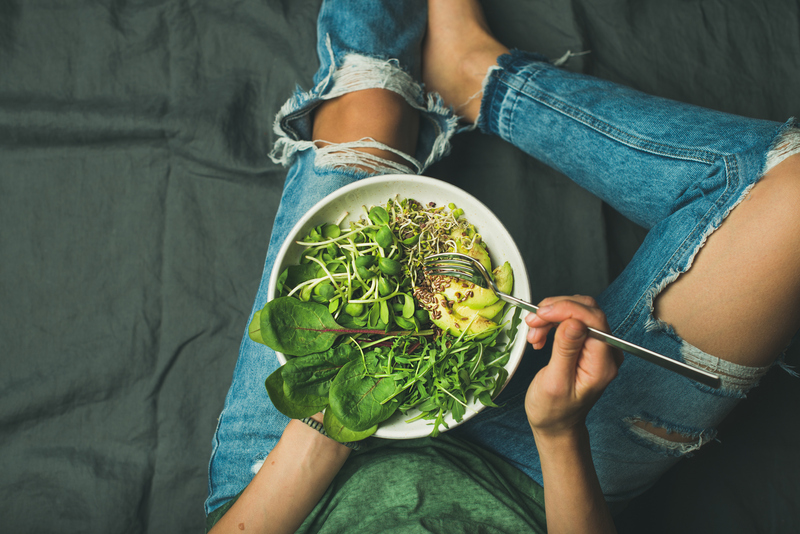 New studies in the health field are indicating that having a salad on a daily basis could really help with memory loss. This is exciting but there are some factors that must be kept in mind. First, it really takes many studies before a finding such as this can become definitive. Secondly, memory loss can take on many forms as a result of different causes like dementia for example. So it is too early to say whether a food like a salad would be instrumental in helping all forms of memory loss. 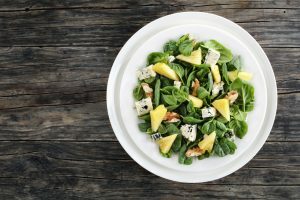 In any event, salads are usually comprised of a collection of healthy veggies and sometimes fruits that have been proven to enhance the general health. Just based on this alone it would be a healthy endeavour to include a daily salad as part of the meal menu for the day. Can Foods Like Bacon Be Made Healthier?